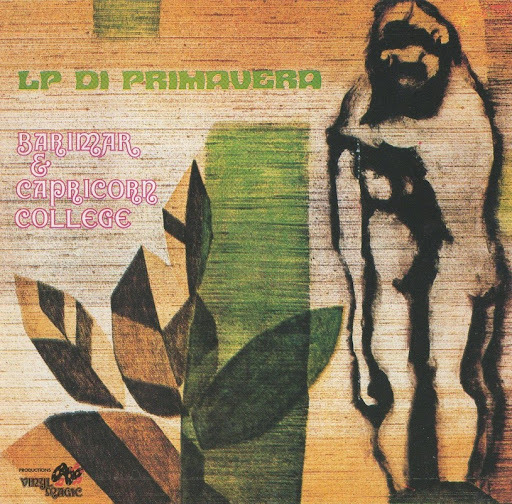 Often described as a prog group, Capricorn College are much closer to the standard early 70's Italian melodic pop groups than to anything progressive. Led by composer Mario Barigazzi, much active since the 60's under the surname Barimar, the group released two albums on the Kansas label, both containing an unimpressive mix of commercial pop with trivial lyrics and instrumental parts with light prog influences. The first one, Orfeo 2000, is the best of the two, especially in the instrumental tracks, while the second one, released as Barimar & Capricorn College, contains 12 shorter songs.